NXP Semiconductors has introduced its new A71CH Secure Element (SE), a trust anchor, ready-to-use security solution for next-generation IoT devices, such as edge nodes and gateways. Designed to secure peer-to-peer or cloud connections, the chip comes with the required credentials pre-injected for autonomous cloud onboarding and peer-to-peer authentication. The solution is a Root of Trust (RoT) at the silicon level, with security functionalities such as encrypted key storage, key generation and derivation to protect private information and credentials for mutual authentication. Unique to the chip, is its ‘Plug & Trust” approach supporting easy integration of security and cloud onboarding. 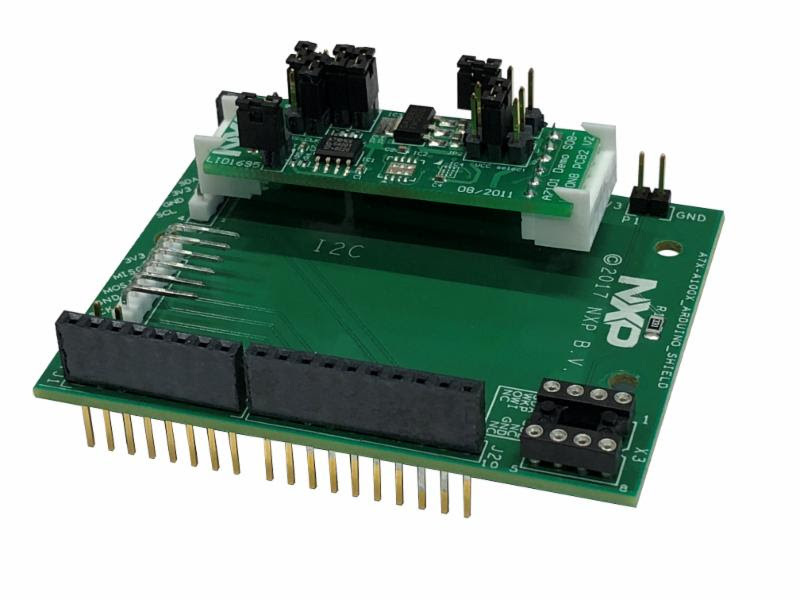 It does this using host libraries and a development kit compatible to different NXP microcontrollers (MCU and MPU) platforms such as Kinetis and i.MX. Also, example code and various application notes are available to streamline the design process. Thanks to the collaboration with Data I/O, embedded systems developers further benefit from an easy personalization service on the A71CH for any quantities in addition to NXP’s trust provisioning service. As a result, the new security IC gives developers, even those with limited security expertise, freedom to innovate and deploy secure solutions. 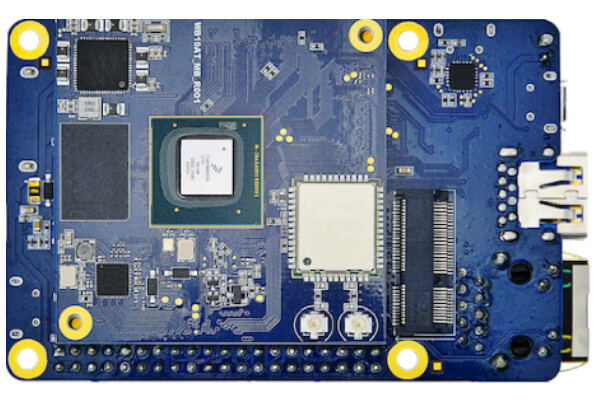 Gumstix, a provider of design-to-order embedded boards, has announced the release of the NXP Semiconductor SCM-i.MX 6Quad/6Dual Single Chip System Module (SCM) to the Geppetto D2O design library and the Gumstix Cobalt MC (Media Center) development board. 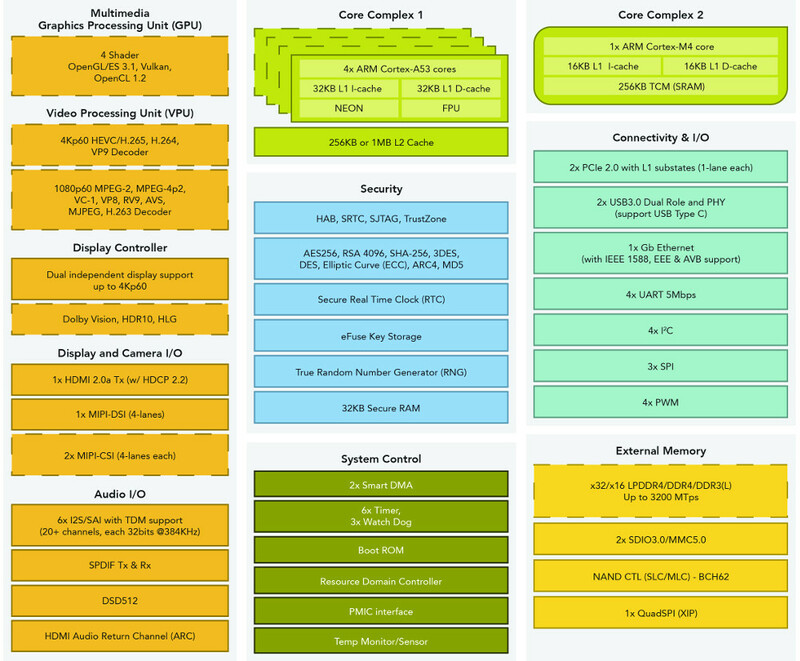 The NXP SCM-i.MX 6D/Q [Dual, Quad] Core SCM combines the i.MX 6 quad- or dual-core applications processor, NXP MMPF0100 power management system, integrated flash memory, over 100 passives and up to 2 GB DDR2 Package-on-Package RAM into a single-chip solution. 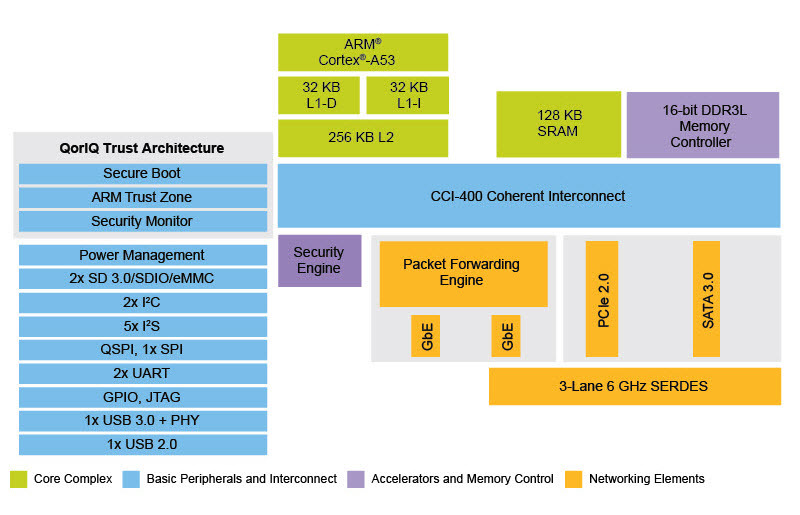 Embedded systems developers can, in minutes, design and order SCM-powered hardware combining their choices of network connection, communication bus, and hardware features. During the design process, users can compare alternatives for features and costs, create multiple projects and receive complete custom BSPs and free automated documentation. Designers can go straight from a design to an order in one session with no engineering required. 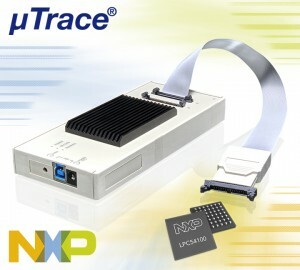 The NXP SCM is equipped with a wide range of I/O, multimedia processing, and connectivity features. Condensing it, a feature-rich power management IC and over 100 passive circuit elements into a single package, the SCM-i.MX 6Quad/6Dual greatly reduces the SoC’s cumulative footprint. 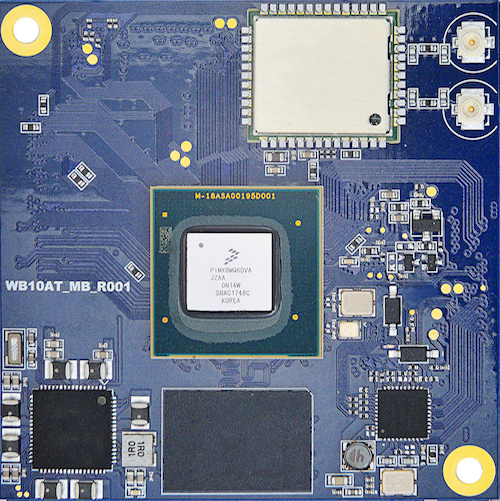 The feature-rich Gumstix Cobalt MC single board computer shows off some of the best multimedia features of the NXP SCM with CSI2 camera, native HDMI, and audio, and connects over Gbit Ethernet, Wi-Fi and Bluetooth. The Gumstix Cobalt MC source description is available in Geppetto for any Geppetto user to copy and modify the board to meet their specific device requirements in minutes. 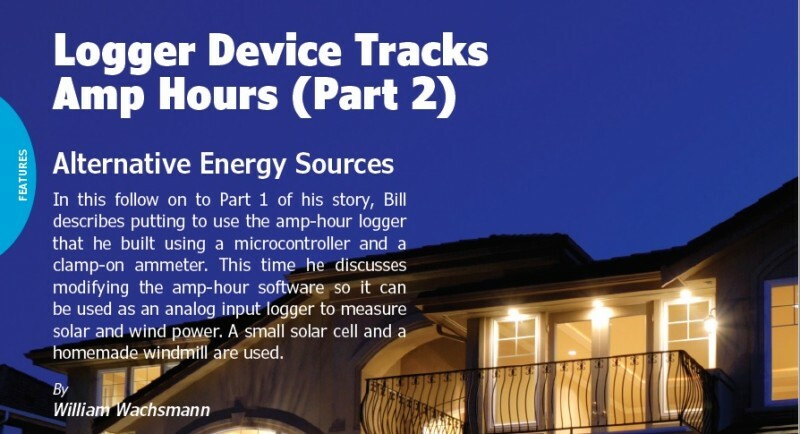 In this follow on to Part 1 of his story, Bill describes putting to use the amp-hour logger that he built using a microcontroller and a clamp-on ammeter. This time he discusses modifying the amp-hour software so it can be used as an analog input logger to measure solar and wind power. A small solar cell and a homemade windmill are used.. FIGURE 1 Amp-hour log for the Office Circuit over 24 hours. It adds up to 14.728 A-hours and 1.767 kW-hours at 120 V.
In November and December 2016, I monitored all the circuits in my house. Some of the results were eye opening. We have a shed/workshop that is spray-foam insulated, where—among other things—we store paint cans. It’s heated by a 240-V baseboard heater and in the winter, we keep the temperature at around 10°C or about 50°F. The amp-hour logger showed that the heater was coming on about 3 times each hour and stayed on for 7 to 9 minutes each time. When it was on, it drew almost 7 A. The spreadsheet (file: SteelShed.xls) with the chart for these readings is included with the code—see Circuit Cellar article materials webpage for links. Over a 24-hour period this amounted to an energy use of 12.5 kW-hours. At the rate we pay for electricity, it was costing around $3 per day or $90 dollars per month. Needless to say, we got rid of the old paint and turned the heater off. Now I only heat it if I need to work out there and it would otherwise be too cold. Figure 1 shows a chart of amp-hour usage in our office where my wife and I normally have three computers and two monitors running. Over a 24-hour period we use 1.767 kW-hours costing us about $0.50 per day. That’s not too bad but it’s actually more than the refrigerator at 1.357 kW-hours. Table 1 (available in full article) shows the results from all the circuits in our house over a 24-hour period. (Not all on the same day!) I have since turned off the ‘Steel Shed Heater’ thus removing its 12.5297 kW-hours. The daily total is 31.39 kW-hours and monthly is 941.59 kW-hours. As a sanity check, that is quite close to our annual monthly average about 950 kW-hours. I have previously looked into going completely off grid, but it turns out to be too costly—mainly because the payback period would be 12 years or more. This also applies to “feed-in tariff” programs where solar or wind generated power is sent to the grid. The amount paid for this power is subsidized, and is higher than what we pay. But it requires an investment of $30,000 or more—for solar anyway—and wouldn’t be profitable for 8 to 10 years. development details exploring solutions like mbed and Microsoft Visual Studio. Like many people I found that electricity costs have been increasing rapidly over the past few years. Where I live, we have smart meters that allow the power company to charge different rates for high usage, moderate usage and low usage times of the day. The bills show how much energy is used during the different periods but only for the dwelling as a whole. For this project, I used an NXP-Freescale FRDM-KL25Z microcontroller board. I wanted to know which parts of my house use how much electricity and at what times of the day. With this information, I would be able to see what parts of the house are using how much energy, and I’d even be able to calculate how much it’s costing to run certain appliances. I could then look into the feasibility of supplementing my energy supply with solar or wind, or maybe use a battery storage system that is charged in the less expensive hours for use during peak periods. Or perhaps even some combination of all three. To measure AC current, you normally use a “Clamp on Ammeter” on either the live or neutral wire in the circuit of interest. These ammeters are readily available but they will only tell you the current at the particular point in time that you are using it. What I needed was one that I could leave connected over a 24-hour period and get a log of the current usage throughout the day and night. If such a device exists, I was unable to find one, so I needed to make my own. The device would have to monitor currents in 120 V and 240 V AC circuits and be reasonably accurate over a range of 200 mA to 30 A. The price we pay for electricity is based on kilowatt-hours (kW-h) multiplied by the rate— usually specified in cents-per-kWh. In my case, in the fall of 2016 we were paying an average of about $ 0.27 / kWh after all extra charges such as delivery and taxes were included. Using the data from the amp-hour logger would allow calculation of the number of kWh used in each circuit of my house. Since kWh is a measure of energy I also needed to know what the voltage is at the time that the current is being measured. Then, given that P = VI, I would get a measure of the power being used at a given time. Integrating this over a period of time gives me the energy in watt-hours or—dividing by 1,000—in kWh. To be really accurate, I should measure the voltage as well as the current but I have found that whenever I check the voltage it is pretty constant at 120 V (+ or – a couple of volts). Therefore, using a nominal value of 120 V (or 240 V for some circuits) should be accurate enough for my purposes. If the amp-hour logger is designed to save current measurements for each minute, that should give a pretty good indication of load changes in the circuit that is being monitored. Also, just adding up the amp-hour/minute readings effectively integrates them and provides the total amp-hours used over a 24-hour period. Multiply this by the voltage and divide by 1,000 and I’ll get the number of kWh used in a day. Great. That’s the theory. Now to make something that will work. 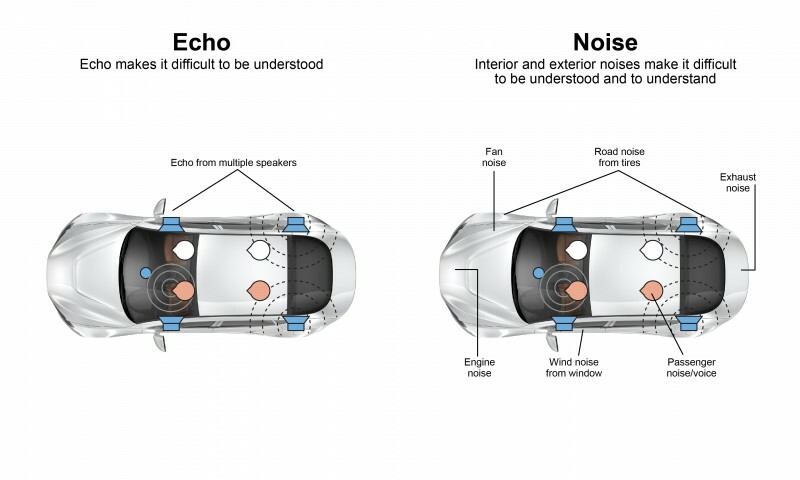 NXP Semiconductors and Widex announced that they have collaborated to develop, test and integrate NXP’s NxH2003 Bluetooth Low Energy (BLE) audio streaming SoC into Widex BEYOND hearing aids. 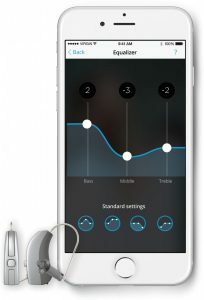 The two companies worked closely together throughout the product development cycle, merging the best of hearing aid engineering and wireless audio streaming semiconductor technology, to deliver hearing aid devices that can stream wireless audio from an iOS device, consuming only 2.8 mA current at 1.2 Volts, which is best in industry. This allows end users to enjoy music directly from their personal devices for prolonged periods of time. NXP’s state-of-the-art BLE 4.1 certified solution measures only 7.25mm2 and has industry-lowest receive and transmit power levels of 4mW and 7mW respectively. The NxH2003 forms a total solution for ultra-low power wireless audio streaming as it embeds both an M0 microcontroller (running the protocol stack and application), as well as an embedded CoolFlux DSP (running all of the required audio processing including sample rate conversion and audio [de]compression). Furthermore, this advanced IC is highly integrated and can run directly from a Zinc-Air battery as typically used in hearing aids, which minimizes the number of external components and consequently reduces the volume of the end product. Technologies and solutions for hearing aids and consumer hearables are converging as both markets share closely related use cases while at the same time facing similar end-user requirements and technology barriers. Both markets strive to design smaller and more comfortable end devices exhibiting longer battery life. Additionally, both hearing aid and consumer hearables companies recognize that users desire more functionality from their devices, ranging from the ability to sync with their phones, for calls, music, and games to biometric measurements for health monitoring. 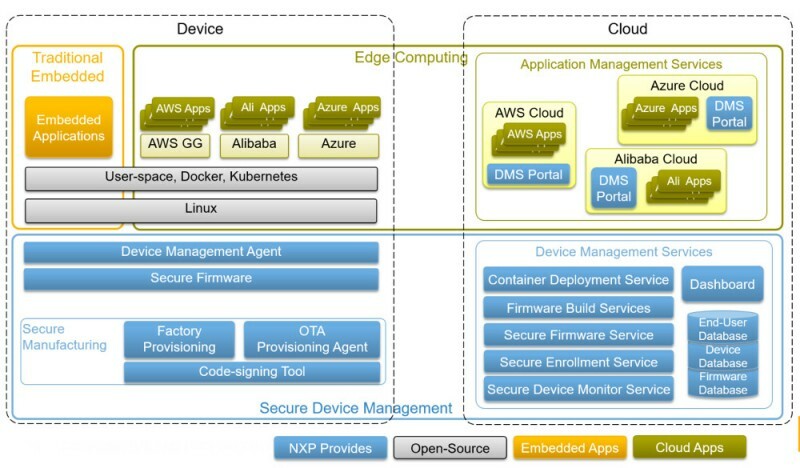 NXP offers solutions for both markets. NXP has been providing proprietary NFMI (Near Field Magnetic Induction) technology to the hearing instrument industry for nearly a decade. And at CES earlier this year, the company debuted its NFMI-based MiGLO solutions with several OEMs in smart consumer hearables. The NXP MiGLO platform is designed to enable long battery life, exceptional audio quality and reliable wireless experiences while enabling the development of smarter, smaller and comfortable truly wireless earbuds or hearables. Say “ino” and most engineers and electronics enthusiasts will think, “Arduino.” That also goes for “Controllino,” which is a programmable logic controller (PLC) based on Arduino hardware and software. Marco Riedesser started developing this new product after he repaired a coffee machine with parts he designed. His Controllino is intended for the new generation of automation experts who grew up with the Arduino platform. The Controllino is 100% compatible with the Arduino platform and makes use of the SDK. And, perhaps most importantly, it is an open development system. 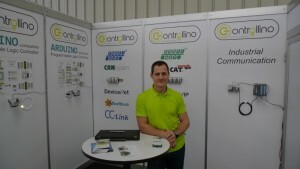 For more information, visit https://controllino.biz/. 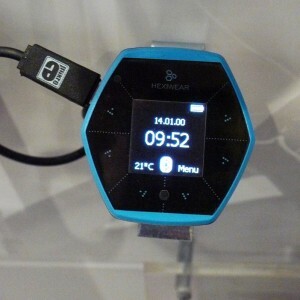 NXP Semiconductors knows that innovative new technologies don’t appearing out of the blue, which is why it created the Hexiwear wearable development platform. Along with MikroElektronika, NXP is promoting this new piece of hardware to the design community via a Kickstarter campaign. Intel Edison, What Did You Make? When the Edison board was launched in 2014, it drew quite some attention from the community of makers. The board was heavy specified, wearable, and IoT ready. It allowed quick prototyping and the close connections with the Arduino world promised a smooth introduction into the world of designers and entrepreneurs with great ideas for the future. The module also came with seriously high price tag. In the first months after the launch, there was a lot of interest. Some projects made it to the headlines, but things eventually quieted down around the platform. Was it the price, or was it the fact that the world of the x86 is different from the world of AVR or ARM? Or perhaps you need Linux knowledge to dig deeper into the system? Embedded World 2016 in Nuremberg was a good opportunity to learn about the board’s status. According to Intel’s Ken Caviasca (VP in the IoT Group and GM of platform engineering and development), it is clear that Intel is still serious about addressing the makers community with the Edison module. 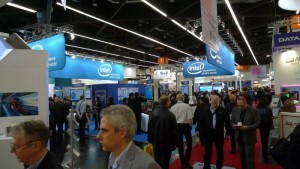 A new board was announced on the Intel Developers Conference and the initiative is alive and well. Intel’s main objective for the Edison board is to get designers involved and to pick up new interest in the x86. Caviasca confirmed that the Edison project is on target and many makers are using the platform for their designs. With a confident Intel about the future of Edison, a big question remains: What will you make with it? Lauterbach has announced its support for the new NXP Semiconductors LPC54100 Series of microcontrollers. NXP recently introduced its LPC54100 series, which achieves industry leading power efficiency and is ideally suited for “always-on” sensor-based products. 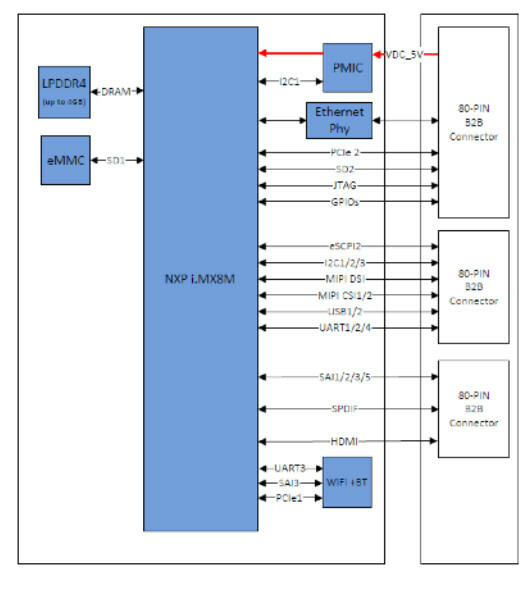 Lauterbach has supported the LPC54100 Series of microcontrollers since the beginning with µTrace, a proven and popular debug and trace tool for Cortex-M-based processors. The tool uses USB 3.0 for connection to the host and connects to the LPC54100 via Serial Wire Debug (SWD) interface. The developer can control the operation of the program and analyze the data in C and C++ by the use of simple and complex breakpoints. An analog probe can be connected to µTrace to read the current and voltage measurements for energy profiling, which enables developers to fine-tune their software for minimal power usage. The LPC54100 Series features an asymmetric dual-core architecture to enable scalable active power and performance by using a Cortex-M0+ and a Cortex-M4F for different sensor-processing tasks to optimize power efficiency. µTrace fully supports this type of asymmetric multicore processing (AMP) debugging by starting an individual TRACE32 instance for each core. Want a CNC panel cutter and controller for your lab, hackspace, or workspace? James Koehler of Canada built an NXP Semiconductors mbed-based system to control a three-axis milling machine, which he uses to cut panels for electronic equipment. You can customize one yourself. Modern electronic equipment often requires front panels with large cut-outs for LCD’s, for meters and, in general, openings more complicated than can be made with a drill. It is tedious to do this by hand and difficult to achieve a nice finished appearance. This controller allows it to be done simply, quickly and to be replicated exactly. Koehler’s design is an interesting alternative to a PC program. The self-contained controller enables him to run a milling machine either manually or automatically (following a script) without having to clutter his workspace with a PC. It’s both effective and space-saving! How does it work? The design controls three stepping motors. Inside the controller are a power supply and a PCB, which carries the NXP mbed module plus the necessary interface circuitry and a socket for an SD card. In use, a piece of material for the panel is clamped onto the milling machine table and the cutting tool is moved to a starting position using the rotary encoders. Then the controller is switched to its ‘automatic’ mode and a script on the SD card is then followed to cut the panel. A very simple ‘language’ is used for the script; to go to any particular (x, y) position, to lift the cutting tool, to lower the cutting tool, to cut a rectangle of any dimension and to cut a circle of any dimension, etc. More complex instructions sequences such as those needed to cut the rectangular opening plus four mounting holes for a LCD are just combinations, called macros, of those simple instructions; every new device (meter mounting holes, LCD mounts, etc.) will have its own macro. The complete script for a particular panel can be any combination of simple commands plus macros. The milling machine, a Taig ‘micro mill’, with stepping motors is shown in Figure 2. In its ‘manual’ mode, the system can be used as a conventional three axis mill controlled via the rotary encoders. The absolute position of the cutting tool is displayed in units of either inches, mm or thousandths of an inch. Click here to read Koehler’s project abstract. Click here to read his complete documentation PDF, which includes block diagrams, schematics, and more. 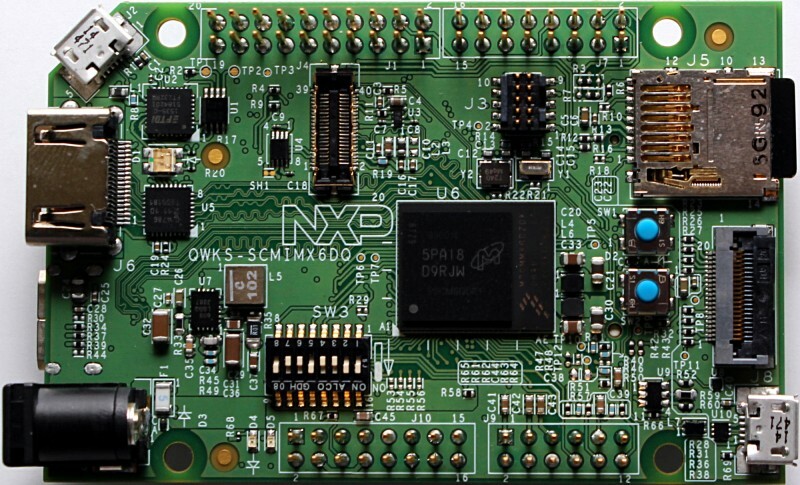 This project won Third Place in the 2010 NXP mbed Design Challenge and is posted as per the terms of the Challenge.